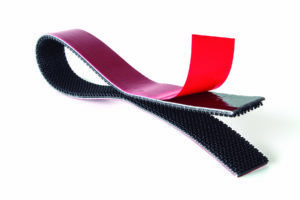 The SilverTape® 5310 from AFTC is a transparent, acrylic based adhesive. 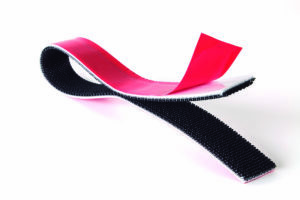 The SilverTape™ 5345 from AFTC is a general purpose, high performance double sided acrylic foam tape. The ALFA-LOK™ Fastener with SilverTape® 5345 tape is suitable for surfaces with high and medium surface energy, such as metals, glass and several plastics. It provides a very high initial tack and is resistant to plasticizers. 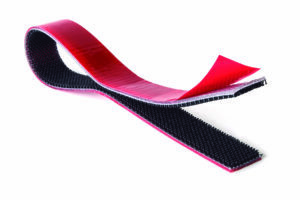 The AFTC Brand SilverTape® 6411 is a high performance double sided acrylic foam adhesive tape.